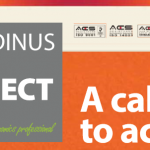 With 2018 begun in earnest, and a month of work underway, we’ve just launched the new edition of our much-loved magazine Cardinus Connect. 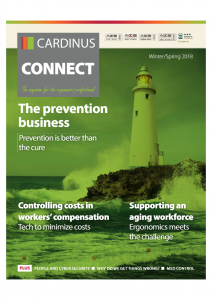 The Winter/Spring 2018 edition leads with ‘The Prevention Business’, an article put together by Cardinus President Bill Pace and the Health Enhancement Company’s Donna DeFalco. 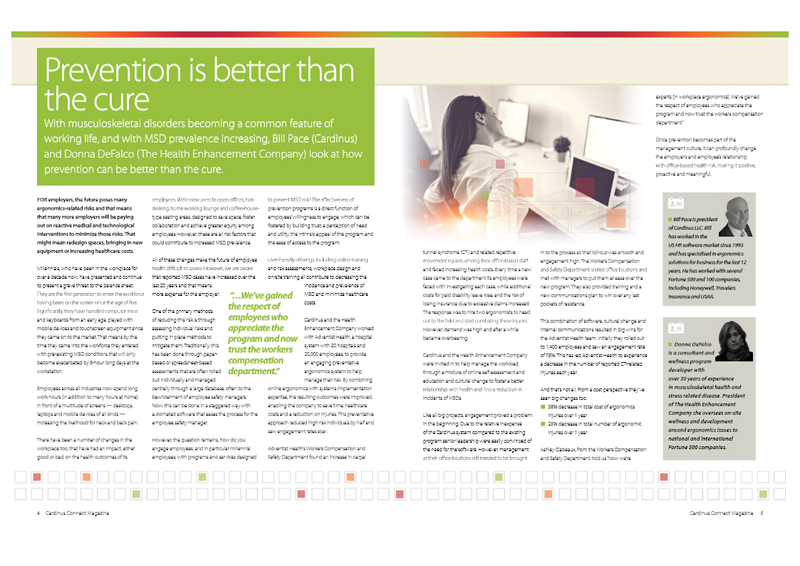 In the article the pair tell us why prevention is better than the cure when it comes to occupational health and safety and ergonomics. 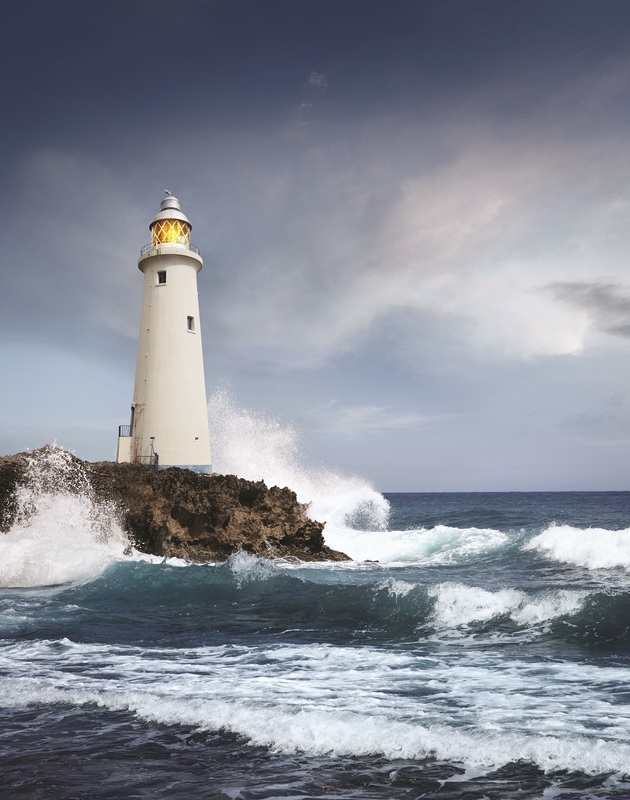 Having worked for a couple of years with Adventist Health, a US health case system with 20 hospitals and around 20,000 employees, they noticed the impact that preventative interventions could have. The article neatly puts this all together and invites the reader to understand how preventative steps could have more impact than putting in interventions after the fact. We’ve got an excellent piece of from Dr. Ann at 24hr Virutal Doctor on how software can aid in reducing and controlling costs in workers’ compensation. We’ve also got Andy Taylor from AMPG on why our employees are often the biggest risk to cyber security and what that means for organisations. Guy Osmond (Osmond Group) clarifies the facts around sit-stand desks and suggests how they can be utilized properly, plus there’s much, much more from our expert contributors. You can download the full copy of this magazine here. Download the full magazine here.